Better handcuff the StowCo to your wrist because this suitcase contains 120 ounces of puuure Coke. And thanks to its closed cell foam insulation, the Coke will stay as cool as you are carrying it around all nothing-to-see-here for about 5 hours. 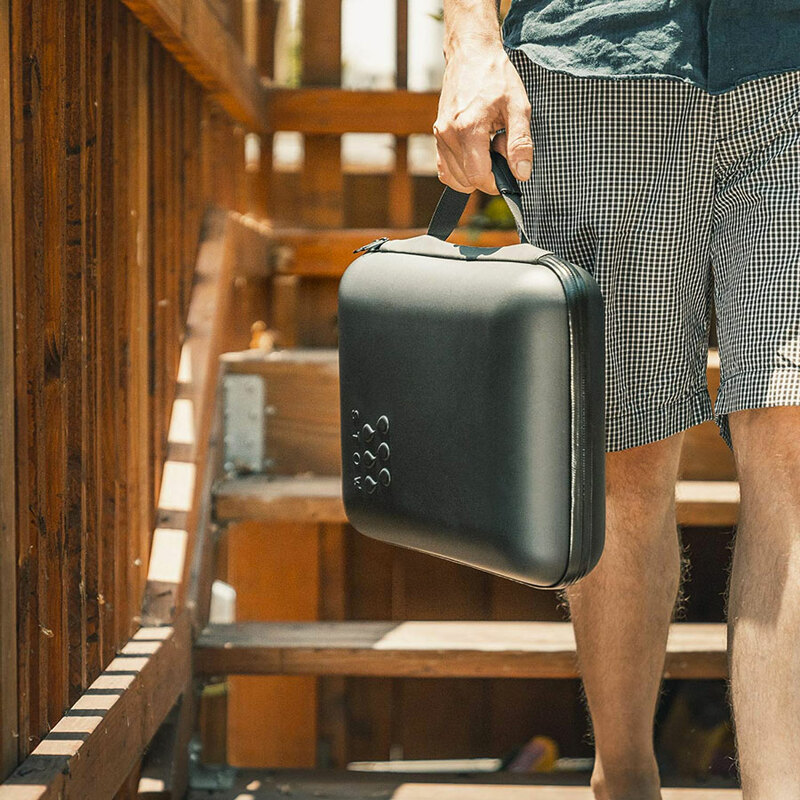 The StowCo is a cooler shaped like a suitcase. It contains no ice or icepacks, but its special insulation is engineered to keep cold drinks cold for extended periods of time. 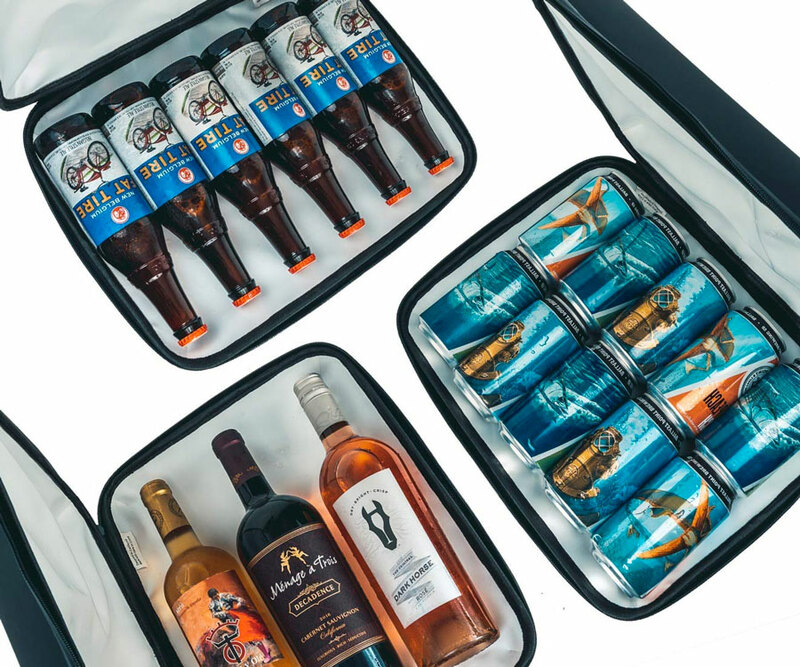 The semi-rigid case also protects glass bottles - up to 6 beer or 3 wine - inside from clanking and breaking. 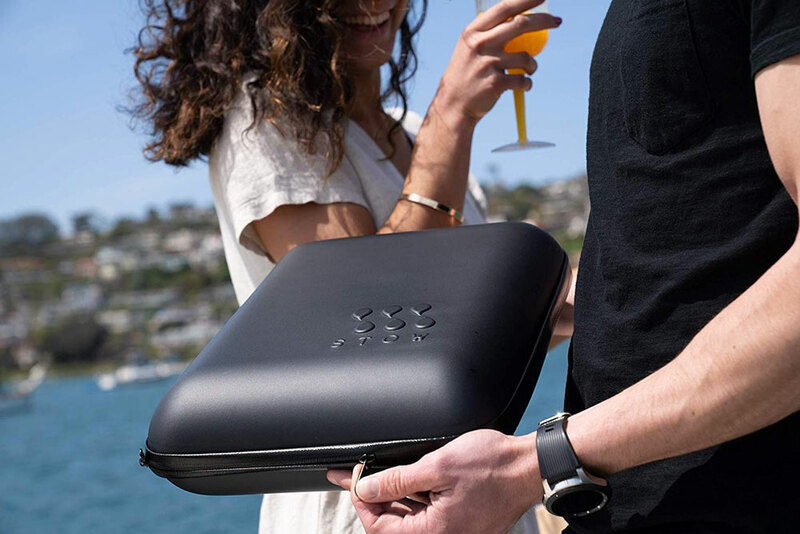 Since the StowCo resembles a laptop case or briefcase, it also provides a more covert option for carrying booze and bring them, say, somewhere booze are not welcome. 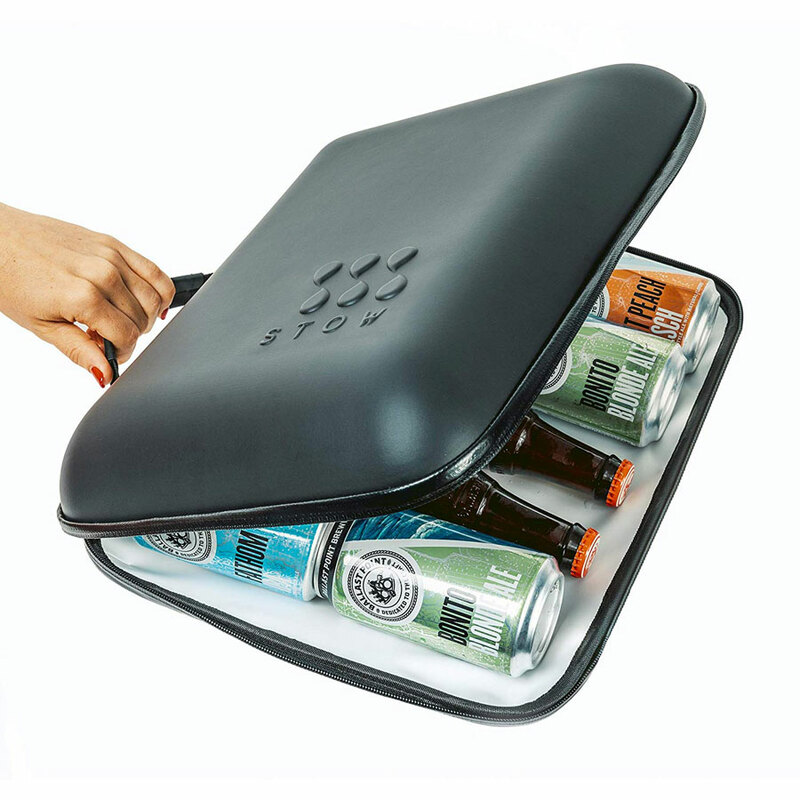 You can also use the StowCo stow cold your lunch, smoothies, or snacky desserts.